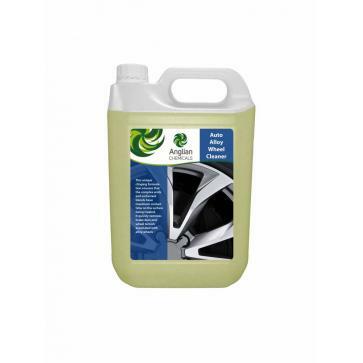 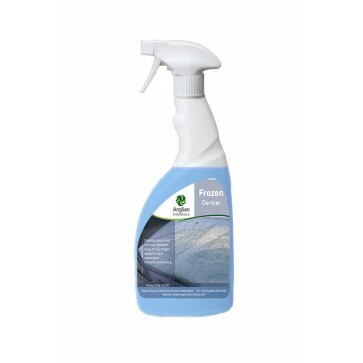 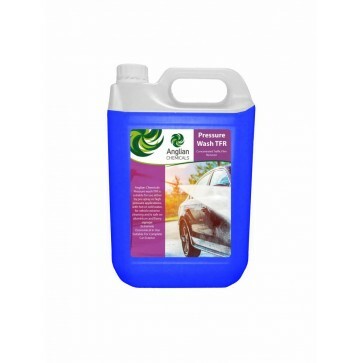 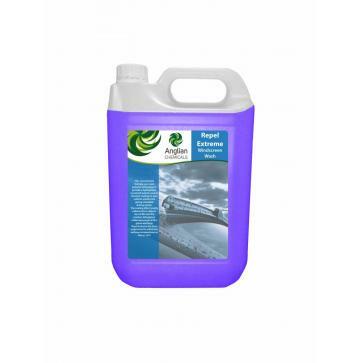 • A concentrated formula which uses nano polymer technology to provide a hydrophobic (scared of water), scratch resistant coating on a vehicle windscreen. 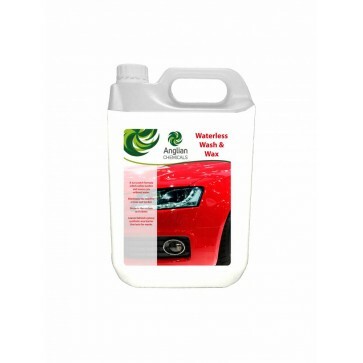 Water will literally be repelled from the windscreen giving unrivalled driving clarity. 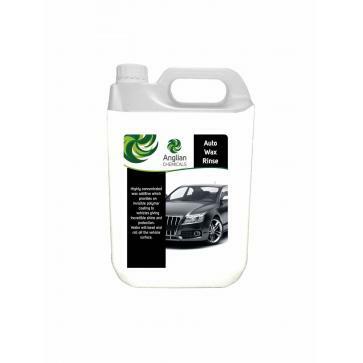 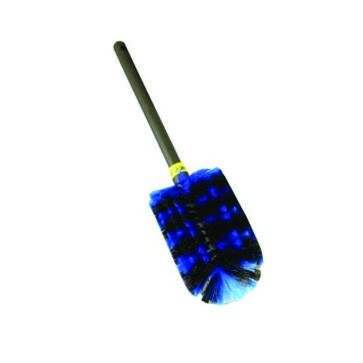 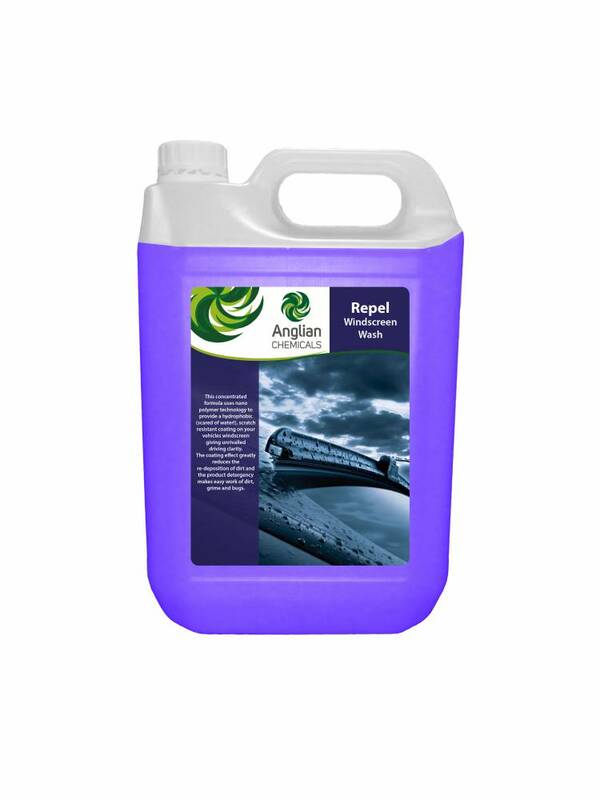 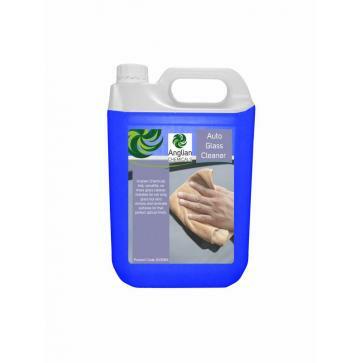 • The nano polymer coating lowers the degree of re-deposition of dirt, dust and grime leaving the products detergency little work in removing soiling. 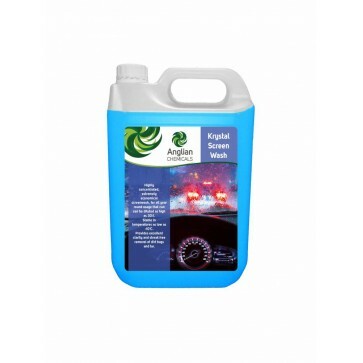 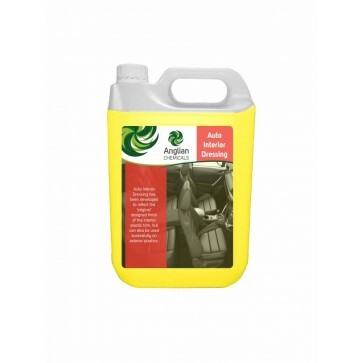 • To be diluted with the same economy as industry standard windscreen wash.